Great post! Thank you for making me a part of it. 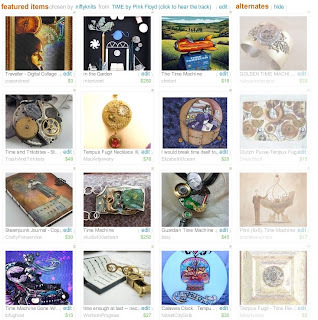 Thanks for including me in your gorgeous treasury. I love the theme!